It may be easy to "twist" when you're made out of clay but caneven Gumby be in two place atonce?The Battle of the Bands ishere! 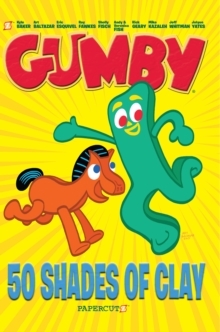 Both the Clayboys and the Gumbys have entered and are depending on theflexible Gumby to perform with them. Gumby wants to please all his friends anddeliver great shows. But how flexible can he be managing grueling rehearsals,song writing, and choreography? If only Gumby could be in two places at once. 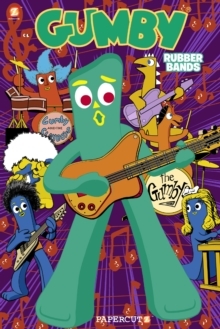 But wait, can he?It's a battle of the bands and Gumby is in both acts! It may beeasy to "twist" when you're made out of clay but can even Gumby be in two placeat once?The Battle of the Bands is here!